Simple home decoration can give calming environment for your home. It freshen the look of your home and gives elegant appearance to each home area. Carpet flooring is one of the primary material that interior decorators choose when they are planning to give their decoration a twist. 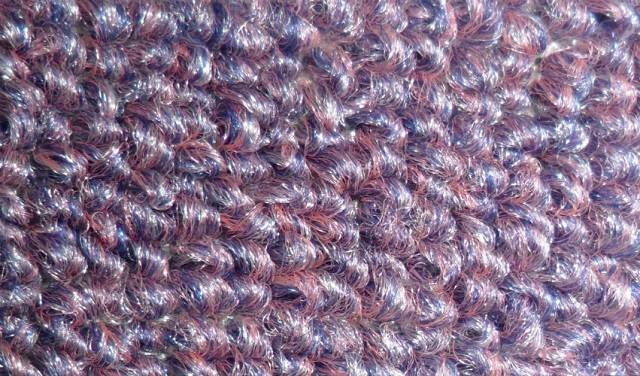 Rugs from nylons and hemp fibers are one of the leading materials for carpets as of now. This type of Carpet is simple, but its texture and color gives a strong accent into a specific area without making your room interior decoration too expensive. If your room is filled with bubbly decors, the neutral color of carpets placed in your floor will surely suit. 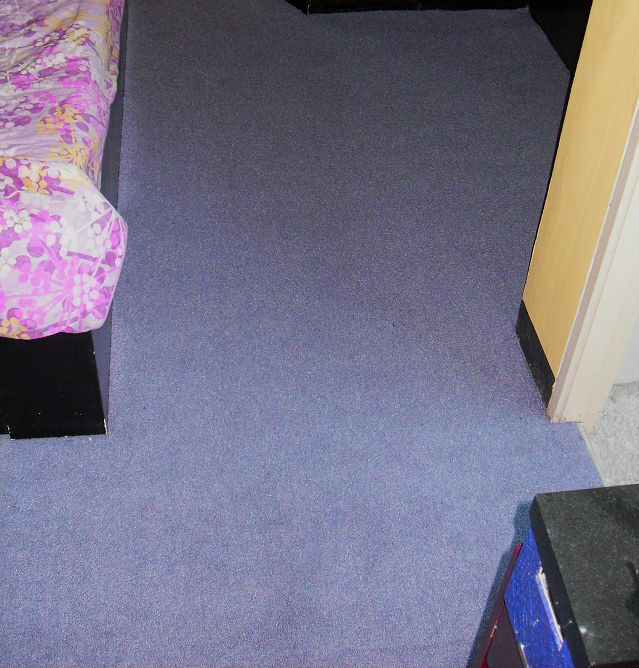 Carpets can also be used as a barrier in some area of a home. For example, your leaving room unifies with your dining room. You have to use two carpets with different colors to tell apart the two rooms. Using carpet as a barrier does not only save space, but also provide more striking visualization space. There are two types of carpet, the carpet tile and the broadloom or wall-to-wall carpet. Carpet tile is easier to install because of its small tile sizes (50cm x 50cm) and you can combine different colors and designs, making it more artistic to look at. Broadloom or Wall-to-wall Carpet consist of different kind of carpets woven on a very extensive loom. In DS Windows & Walls, we both provide low price for Carpet Tile and Broadloom or Wall-to-wall Carpet and we customize different sizes for broadloom or wall-to-wall carpet, depending on the preferred size of our client. 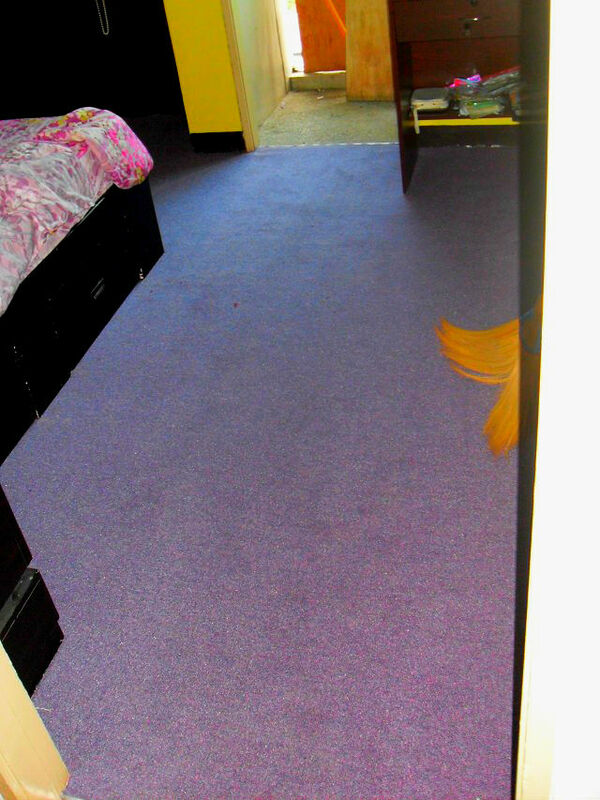 One of our clients from Muntinlupa City, Philippines selected wall-to-wall carpet for her bedroom area and selected Super Dyna: SD45 Violet. Most of the common error of homeowners when buying carpet is its size. Sometimes, it may be too small or too big for such home area. That is why DS Windows and Walls Interior Supply advice to double-check your measurement before purchasing carpet to be able to have a lovely and pleasing home looks. DS Windows and Walls also offer free estimate/measurement in Metro Manila. Just call us at 0916-311-3909 / (02) 893-1373 / (02) 403-3262 / (02) 668-9668 or visit our respective kiosks at 2nd level Pacific Mall, Lucena City, 3rd level Robinsons Metro East, Pasig City and 4th level Waltermart Makati City. You can also send us email at inquiry@dswindows.com for further inquiries. For more photos of Carpets online, visit http://gallery.carpetphilippines.com and you may also browse our Facebook page and like us at www.facebook.com/blindsphilippines.